Comedian Rufus Hound is joined by Ken Livingstone who reads from his 1966 diary when he hitched across the Sahara. From August 2013. 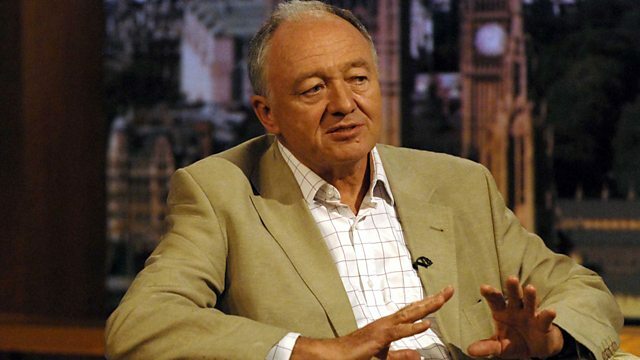 Comedian Rufus Hound is joined by former London Mayor Ken Livingstone. Ken reads from his 1966 diary, when he hitched across the Sahara, adopted an incontinent ostrich called Horace, and ate a venomous snake.